Author/Ed. Julio Garcia Luis 2008 updated edition. All in Spanish. 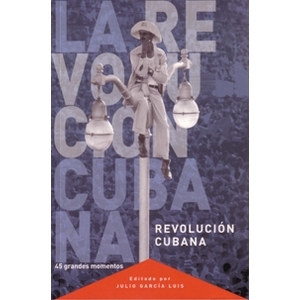 A history of the revolution throught the crucial Cuban & US documents, decision, laws and events including how the blockade developed. An essential reference book brought right up to date. also available in English.